Receive quality treatment for cataracts close to home in our Rock Hill and Fort Mill offices. We offer customized cataract surgery with lens implants to restore your vision. Our eye doctors are board certified and treat patients of all ages. We’re accepting new patients at our Rock Hill and Fort Mill locations. Droopy or sagging eyelids can impair your vision—and your quality of life. Our ocuoloplastic surgeon is the only full-time ophthalmic plastic and reconstructive surgeon in Rock Hill or Fort Mill. We offer BOTOX and other cosmetic treatments for crow’s feet, frown lines, and other facial wrinkle lines. 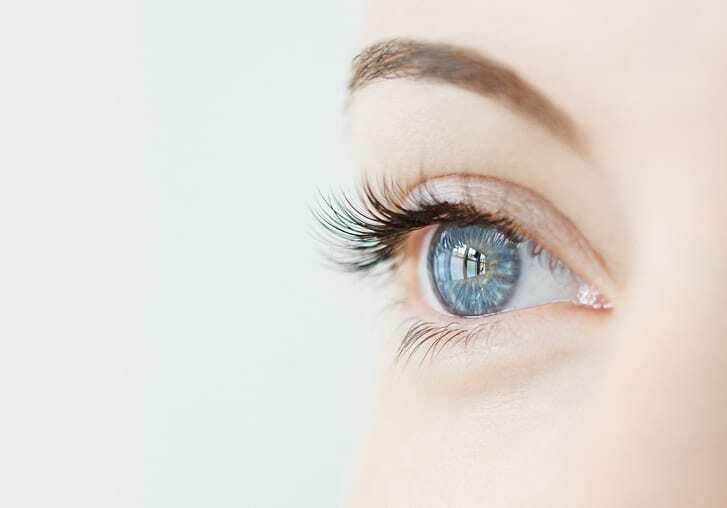 We have an ocuoloplastic surgeon on staff for plastic surgery and reconstructive surgery of the eyelid, brow, orbit, and tear drainage system. Welcome to Rock Hill Eye Center! Rock Hill Eye Center offers state of the art care for all eye care needs. Our physicians provide expert care for cataracts, glaucoma, diabetic eye disease, medical retina treatments, plastic surgery and routine family eye care. Rock Hill Eye Center also offers a full-service Optical Shop with a wide variety of prescription glasses and fashionable sunglasses. Rock Hill Eye Center has been serving the Rock Hill and Fort Mill Community for more than 30 years. We are committed to provide our patients with the highest quality of eye care. Our regular office hours are Monday through Friday 8 a.m. to 5 p.m.